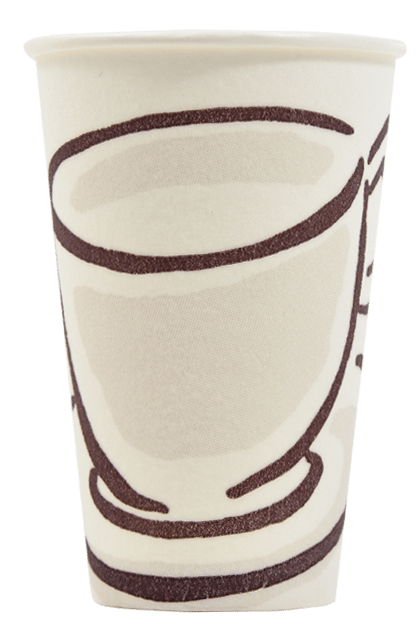 The Barrier insulated paper cup offers high performance insulation, incorporating a licensed technology exclusive to Benders Paper Cups. These specially-treated paper cups for hot drinks allow a steady warming of the fingers, ensuring the consumer is aware of the heat of their drink as it is being consumed. Barrier paper cups are available for custom print in up to 6 colours, using only environmentally considerate water-based inks. 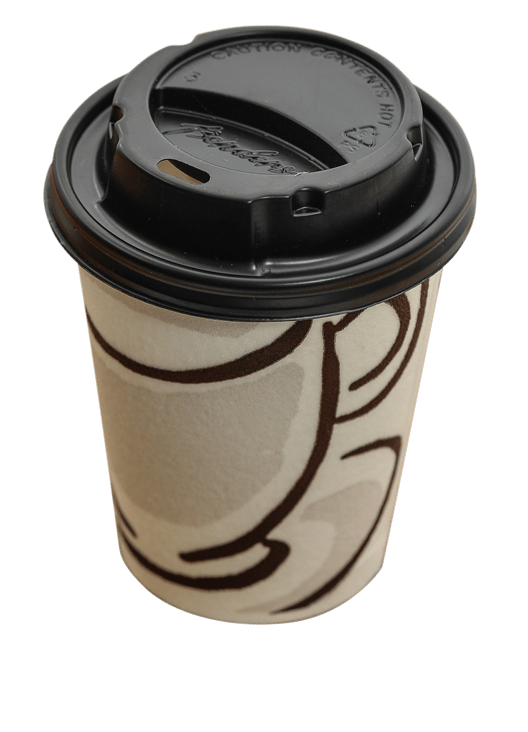 A range of paper cup lids available specifically made to fit these paper cups. Available in a range of coffee to go sizes, from 4oz espresso to 16oz coffee to go cups. Milano is another instantly recognisable design, Barrier paper cups offer great insulation through their unique construction and have a very comfortable feel in the hand. Its chic design makes it suitable for any hot beverage and any application. Tightly rolled rim to optimise side wall rigidity, to ensure a good secure hand hold, and perfect ‘snap-on’ lid fit. Made from food grade PE (polyethylene). Made from PEFC accredited sustainably sourced paperboard. Specially applied patented textured coating to give an insulating barrier. Printed with the Benders traceability code. Milano 840968E 25cl – 8/9oz 281 80.2 34 1190 Domed, Drink Through. Milano 8412685 34cl – 12oz 402 89.4 50 1000 Domed, Drink Through.